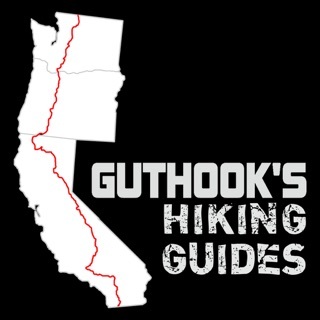 Guthook Guides help you get to the places you’ve dreamed of! Explore the most popular hiking and biking trails around the world with your own personal handheld trail guide. Each guide works completely offline, even in airplane mode. It uses your mobile device’s internal GPS to display your location and guide you along the trail no matter where you are. Whether you go on a day hike, section hike, or thru hike, Guthook Guides will help you find your way without getting lost on the trail. 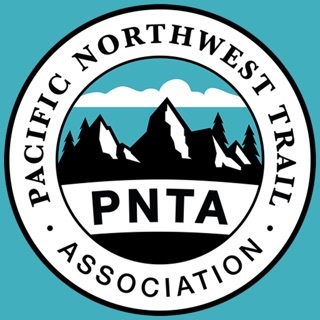 The majority of thru-hikers use our app on America’s Triple Crown trails which include the Appalachian Trail, Pacific Crest Trail, and Continental Divide Trail. -All your routes are back. -iOS 9 and 10 devices now have the mile listing in the elevation profile. -iPads now won't crash when you try to create a new waypoint. Let us know if you have any trouble by emailing us at support@atlasguides.com! 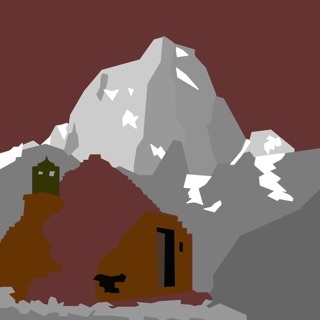 This app was written to support backcountry hikers going long distances with minimal contact with internet. The current developer seems focused on a money grab of section hikers. Updates to the app break more than they fix (and we’re talking basic stuff like crashes and inability to look at adjacent waypoints). This ignores the obvious API misuse of basic features (CoreLocation use is wrong: blue bar should not show on exit; MapKit use is wrong: app should indicate its drawing an opaque base tile rather than asking Apple to download its own map only to be covered up). Worse, the developer takes money for trails like the Te Araroa and doesn’t even bother to incorporate the freely available data in a way that’s actually navigable. As an example, the Trust notes (the basis for the trail) describe how to make it from on side of Rakaia River to the other. The gpx, however, does not include this because it’s not official. This, in turn, means Guthook/Atlas does not include a continuous footpath. The app is so stingy about providing base map data that there isn’t even enough detail to find it on your own, forcing you to use a third source of info (the Trust maps). 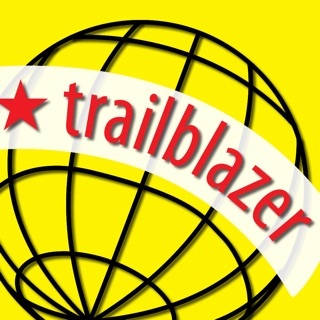 It might very well be worth your money to buy a trail because when it does work it’s quite convenient, but the app quality is in a downward spiral. 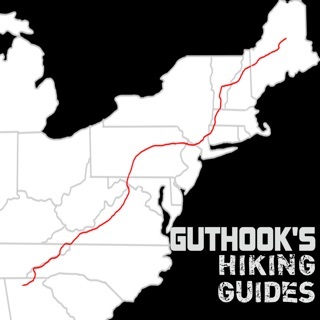 I thru-hiked the AT in 2015 which turned out to be the most amazing experience of my life and I did it with the Guthook App. I cannot recommend it enough for anyone planning to thru, section, or simply car camp the Appalachian trail. In my opinion, this goes on the list of "Don't leave home without it." The AT, at least when I hiked it, was 2,189.2 miles from Springer to Katahdin. Frankly, if you get lost on the AT, you probably don't belong there. So the value of the Guthook App isn't navigation. The reasons I found it to be most useful was to alert me to the elevation that was ahead, distance to shelters and water sources, and road crossings that would take me into trail towns to resupply. I hope this helps and best wishes on your hike. Been using Guthook the last two years. 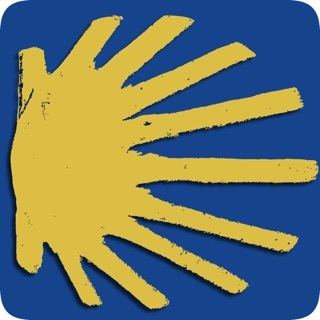 Amazing app and have faith they will fix the issues. I’m currently finishing my CDT thru and have noticed since the update that it is buggy. Often times my clicks don’t open up waypoints or close the word bubble. I can’t pinpoint the mileage on the red line anymore. You can only know the mileage from waypoints so if someone leaves a comment e.g. “ water cache at 160.4” it can be hard to locate unless there is a nearby waypoint or my gps arrow is close. When in airplane mode you can locate current location in list mode anymore. It just shows a loading circle. I hope these bugs and laggy ness gets fixed before my next long walk. There is nothing like this app and I love it. Maybe my problems are just me being oldschool and resisting change.